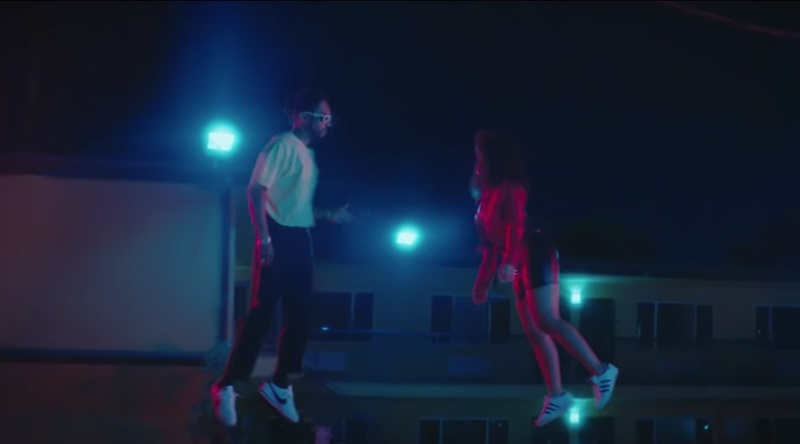 GoldLink and Miguel link on spectacular new video 'Got Friends'. The single is a larger than life return, uniting two pivotal figures in hip-hop as they push each other to greater heights. Out now, it's been an absolute smash, impacting on radio and ratcheting up astonishing figures on streaming services. Shot in Los Angeles, the video is directed by Christian Sutton and it amplifies this energy, featuring two potent talents in their natural element. For tickets to the latest GoldLink shows click HERE.